Ever wonder which Hogwarts house you would belong to? 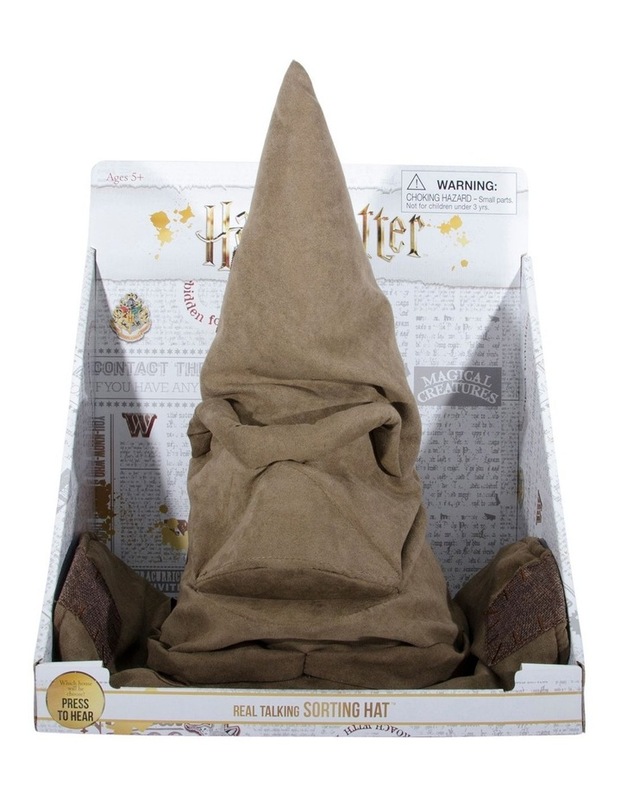 Now you can find out with this official Harry Potter Talking Sorting Hat! The animatronic hat moves as it talks, just like the one in the movies! Are you a Gryffindor, a Slytherin, a Hufflepuff or a Ravenclaw? What kind of witches or wizards would you be?